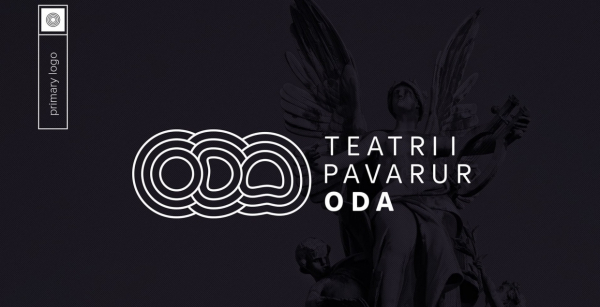 Arber Racaj & Erzen Arifi designed the rebranding of Theater Oda, an independent theater founded at the end of the year 2002 that has achieved big support from artists, art-lovers and the media. The contemporary style created the value of making the visual identity unique and related to the history of this theater. The post Oda Theater appeared first on Mindsparkle Mag.